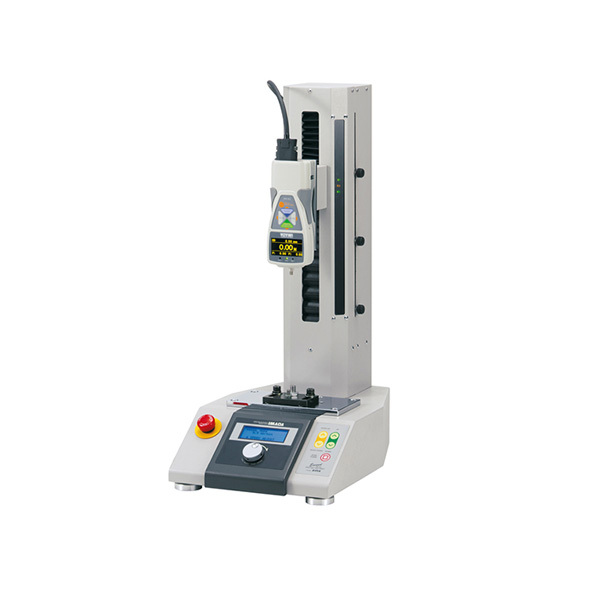 Desktop Material Testers | Imada Inc. 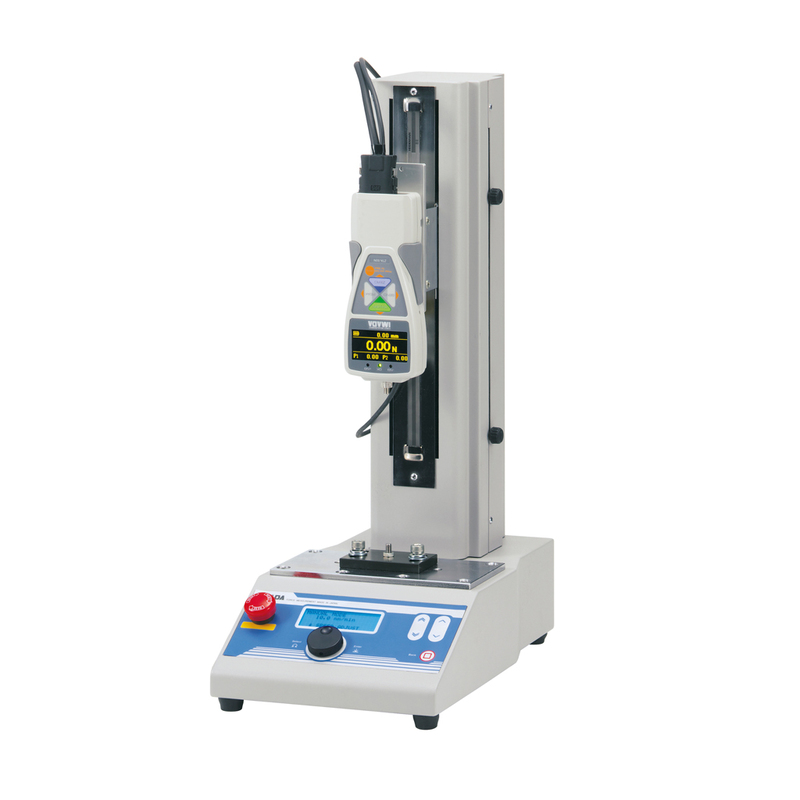 Desktop force/displacement testers record both force and displacement. Programming is facilitated by the unique program dial using plain language menu screens. The jog movement moves the sensor .05mm for each click of the program dial (under no load). Program speed for test and return speeds, high/low setpoints, force holding duration, number of cycles and the following functions. •	Maintain force between high/low setpoints, hold for set duration, capture force and displacement values, return and repeat cycle. 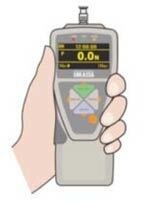 •	Automatically start measuring displacement at a pre-programmed force value.